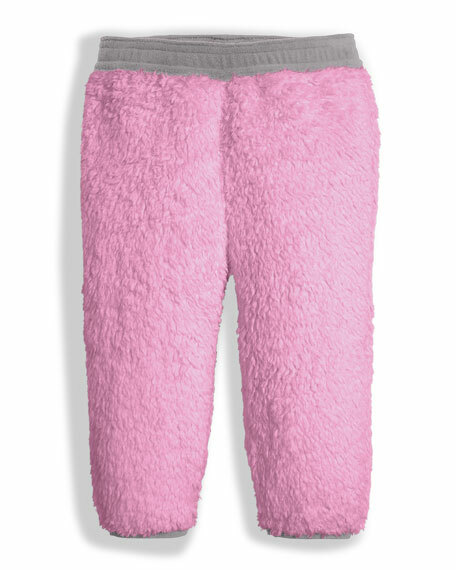 The North Face "Plushee" fleece pants. Elastic waist band and ankle cuffs. For in-store inquiries, use sku #2333580.